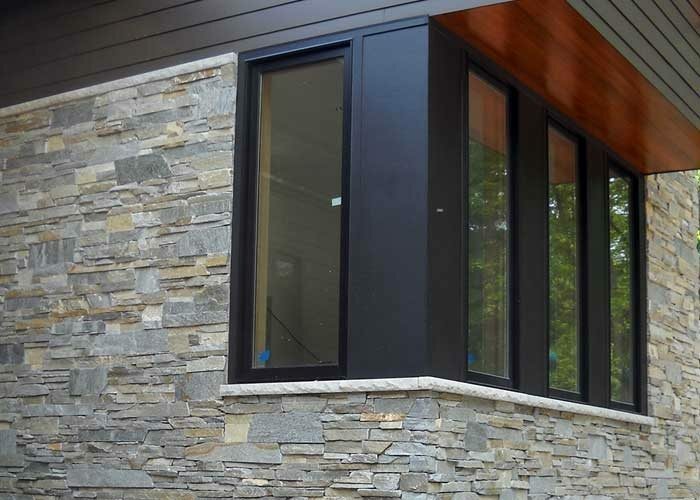 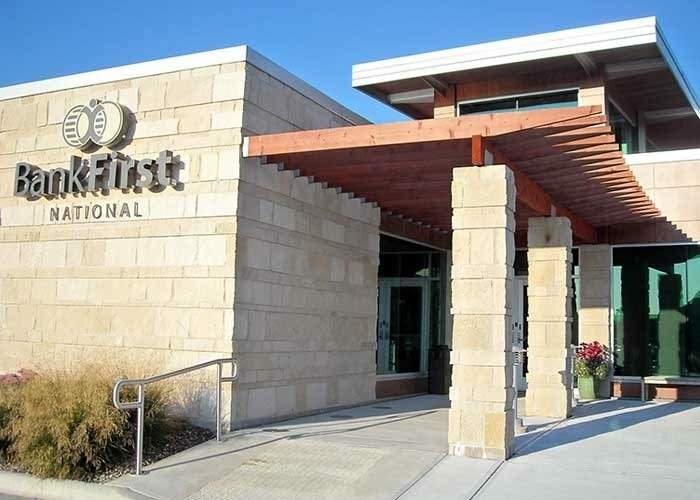 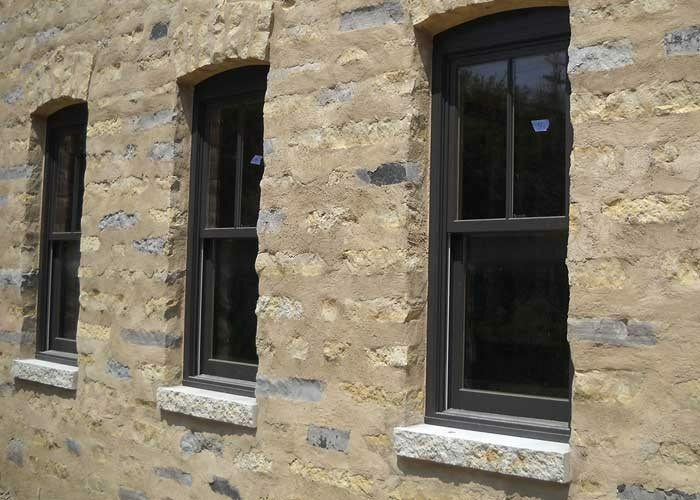 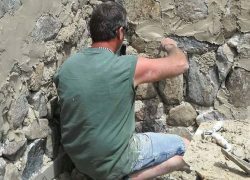 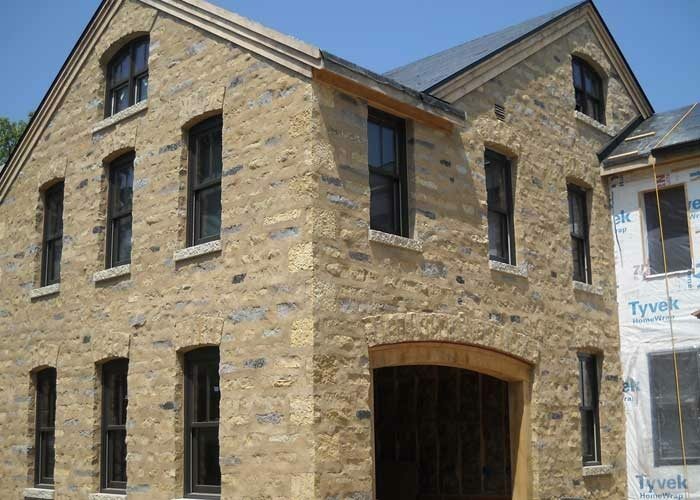 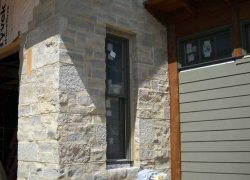 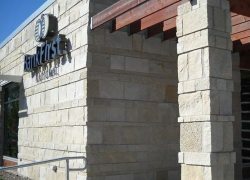 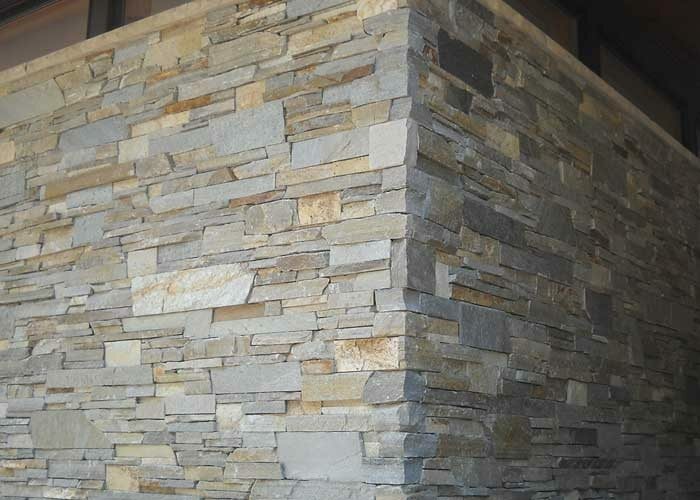 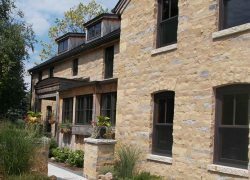 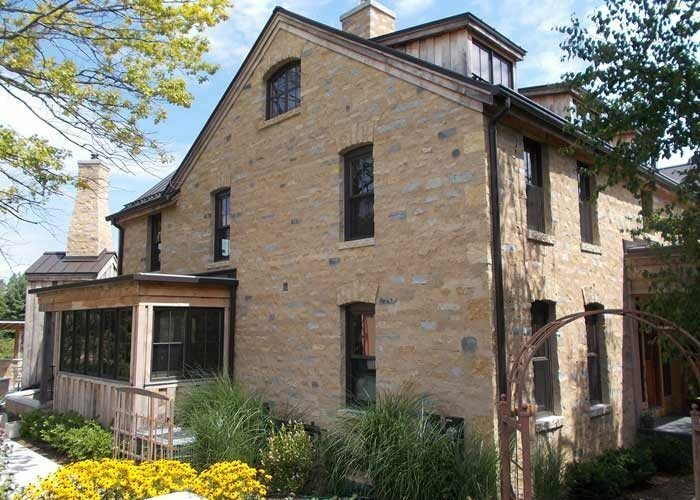 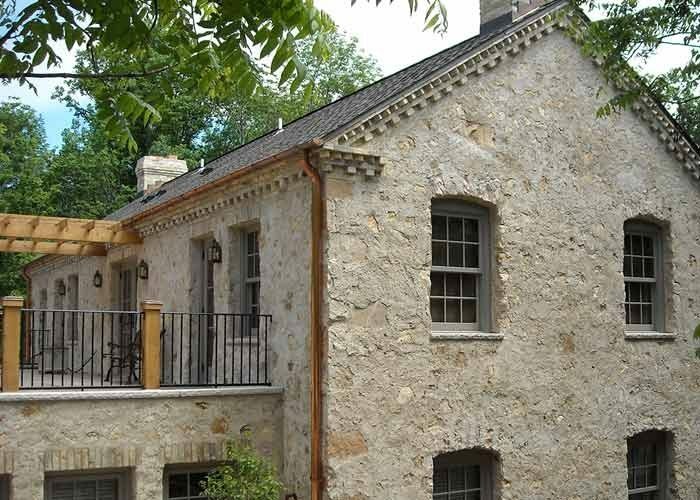 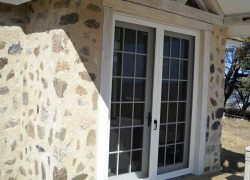 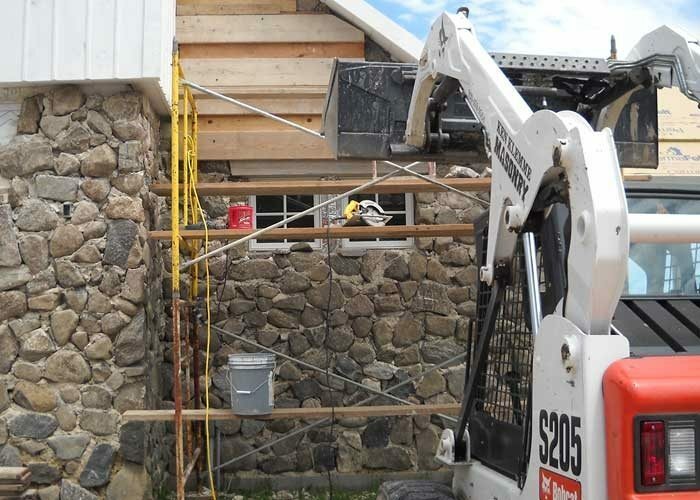 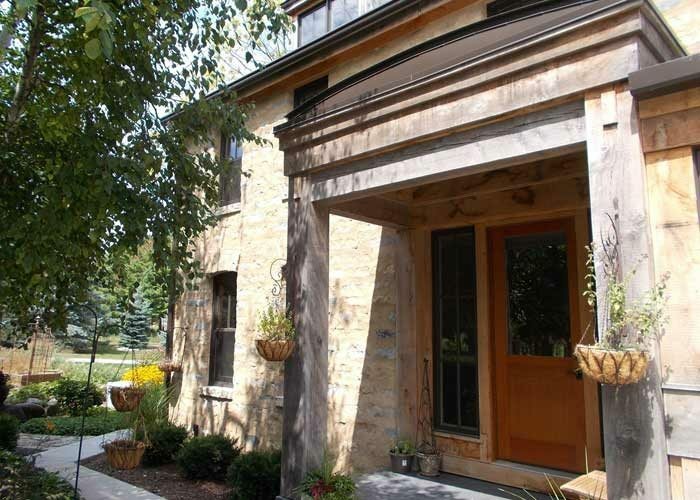 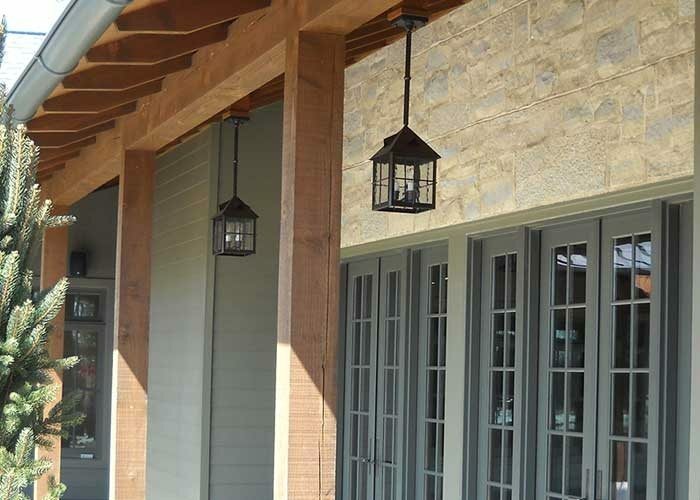 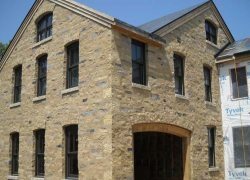 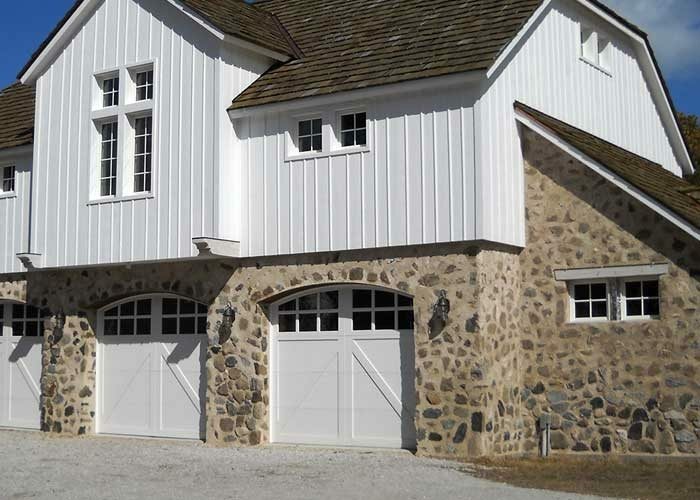 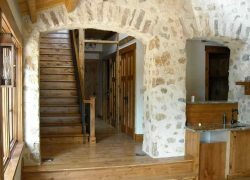 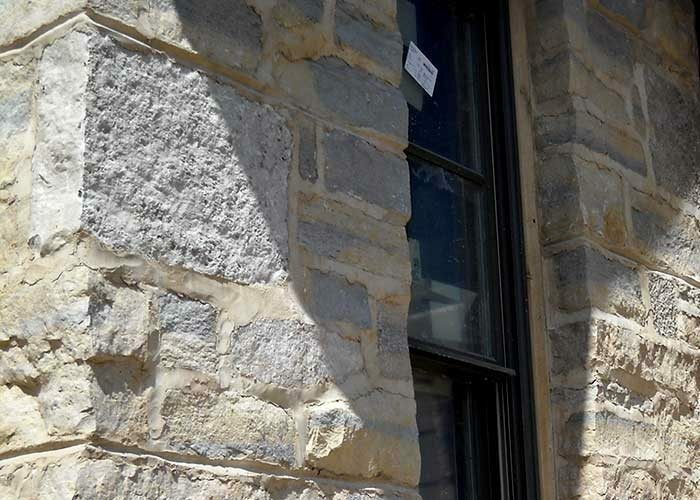 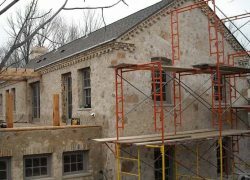 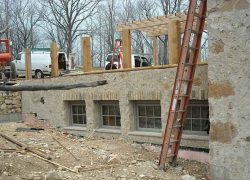 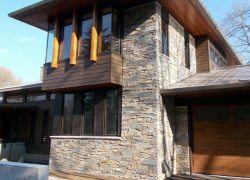 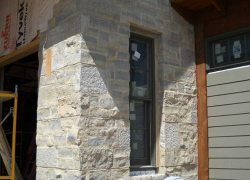 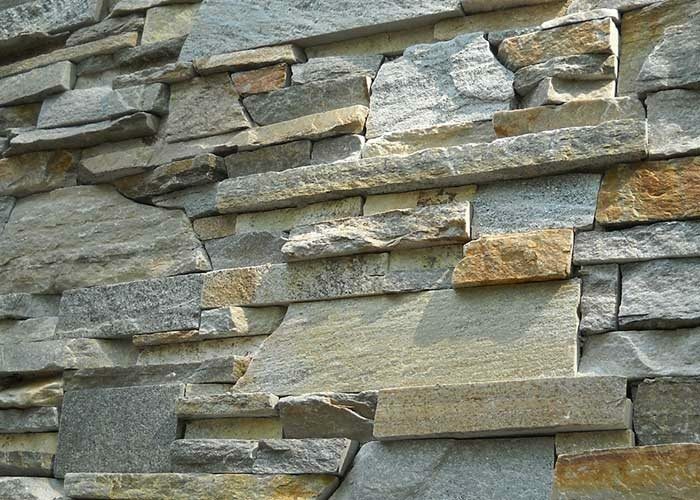 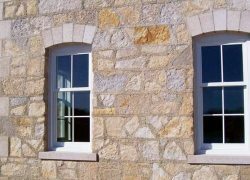 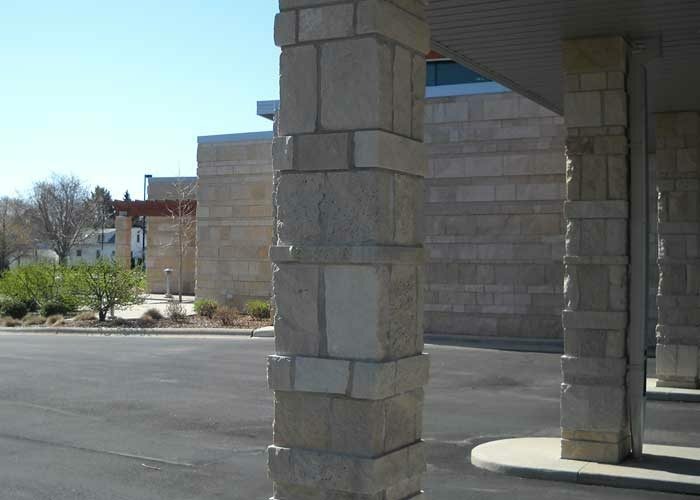 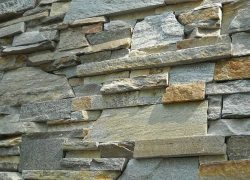 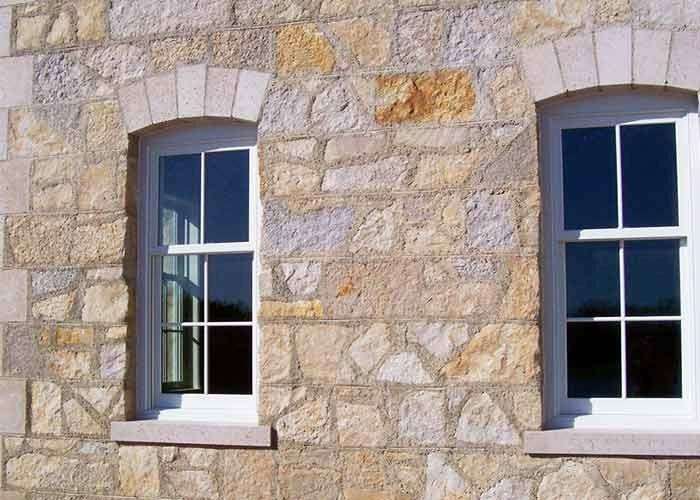 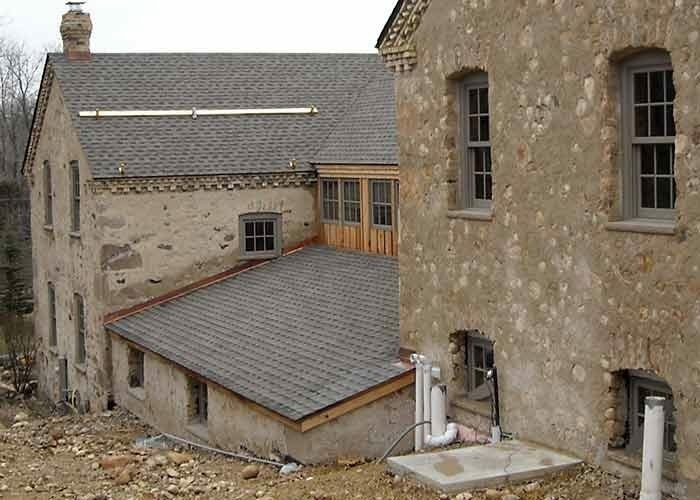 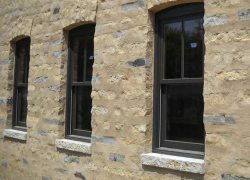 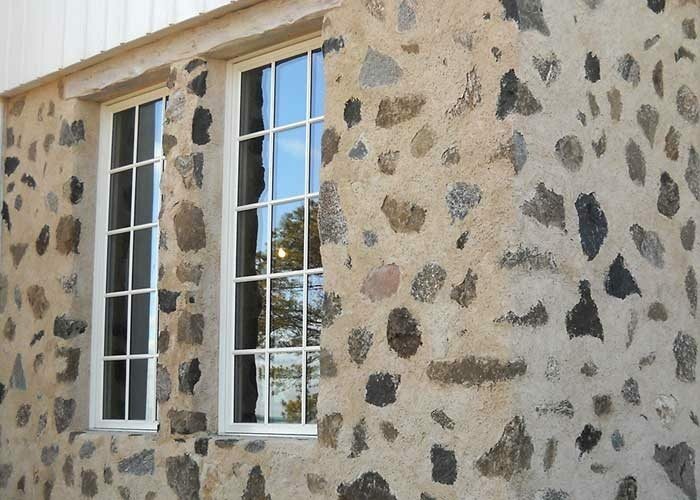 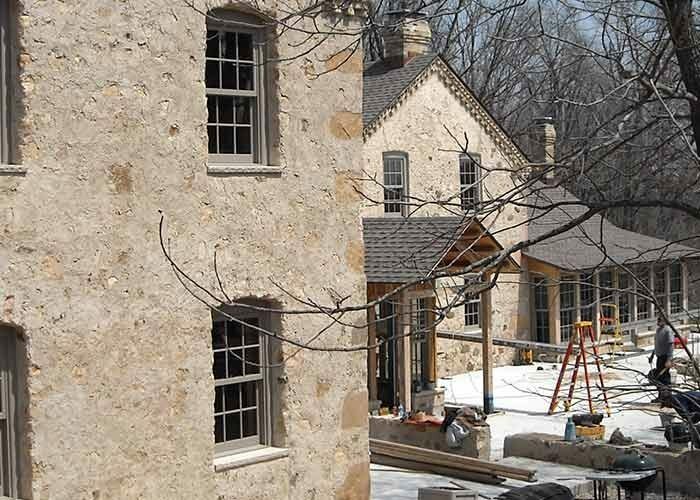 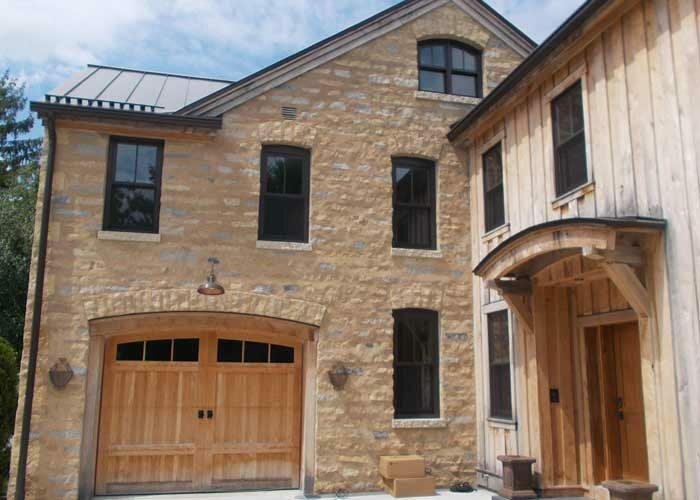 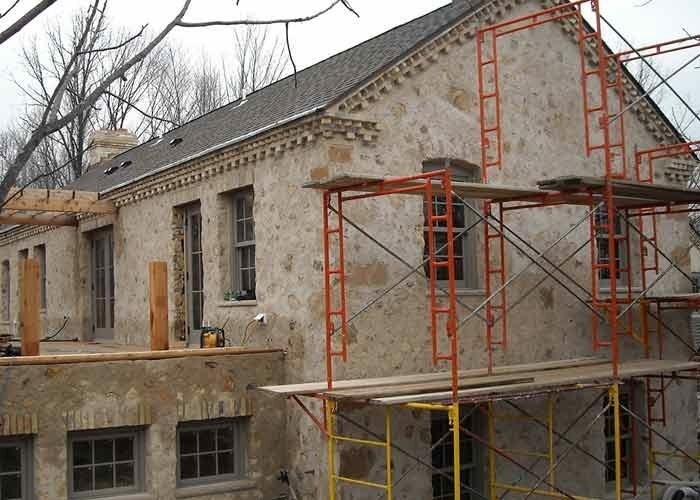 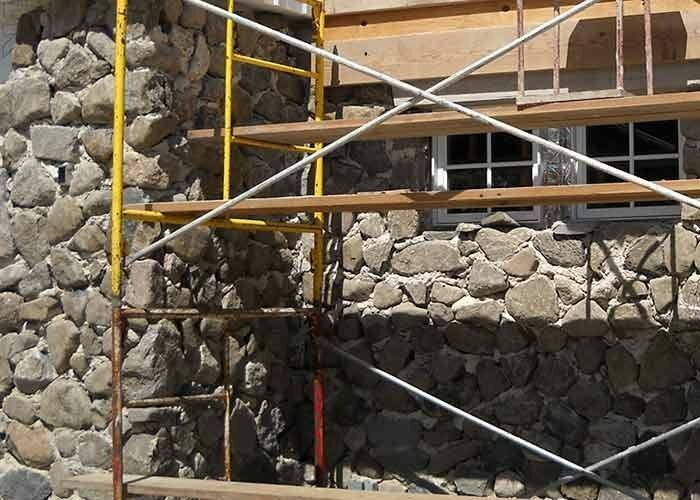 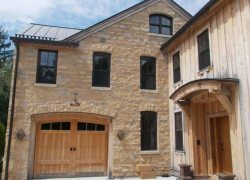 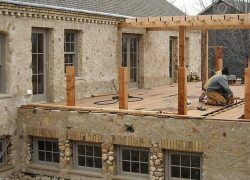 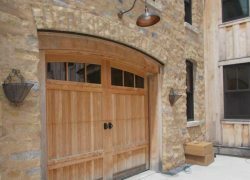 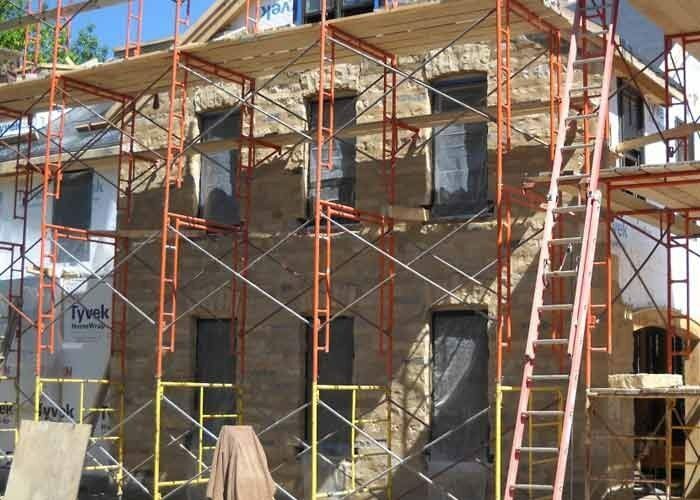 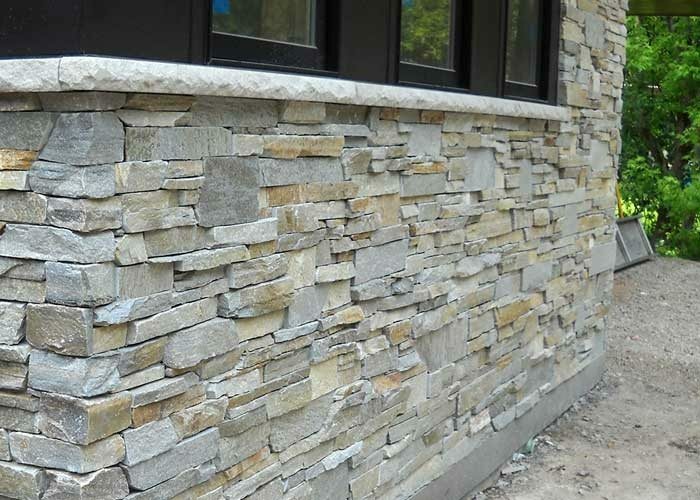 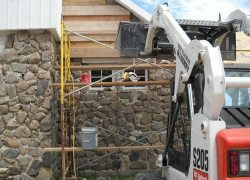 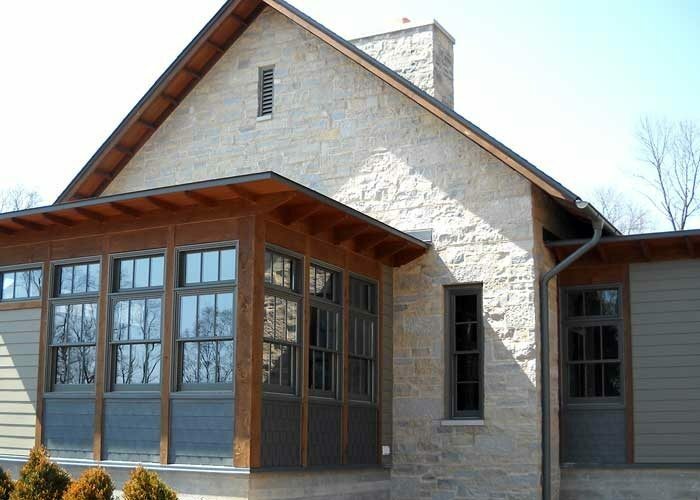 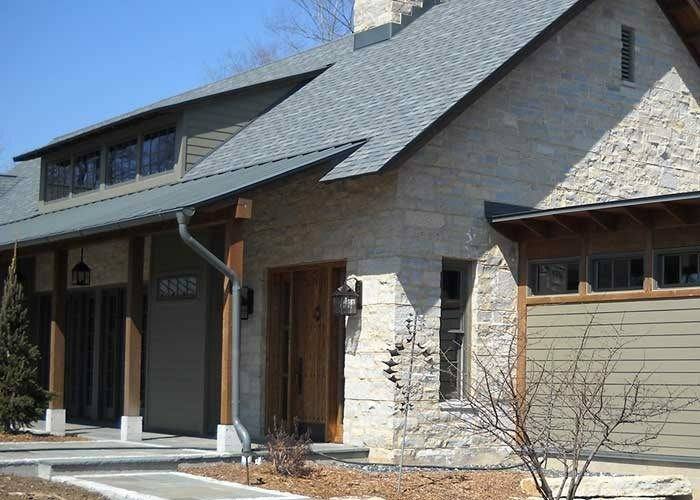 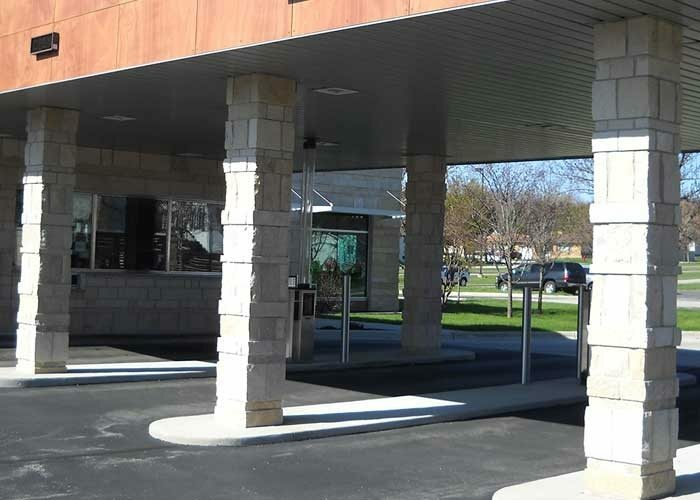 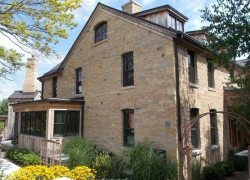 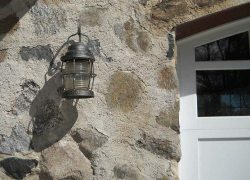 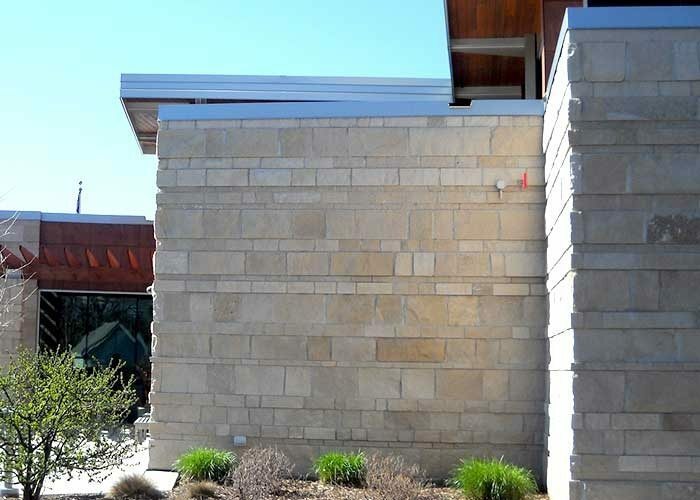 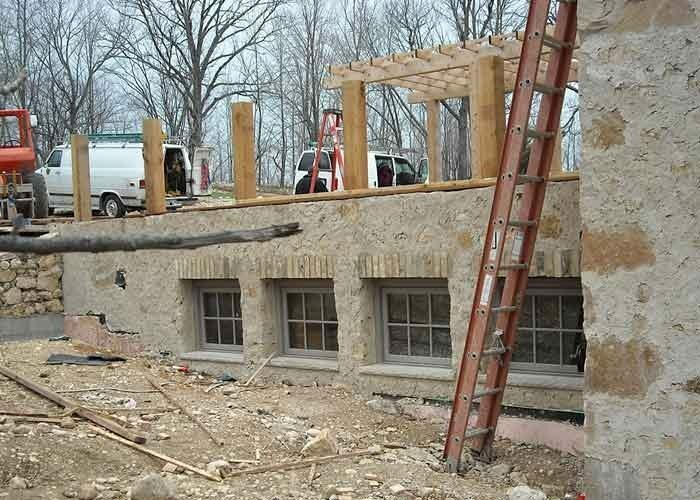 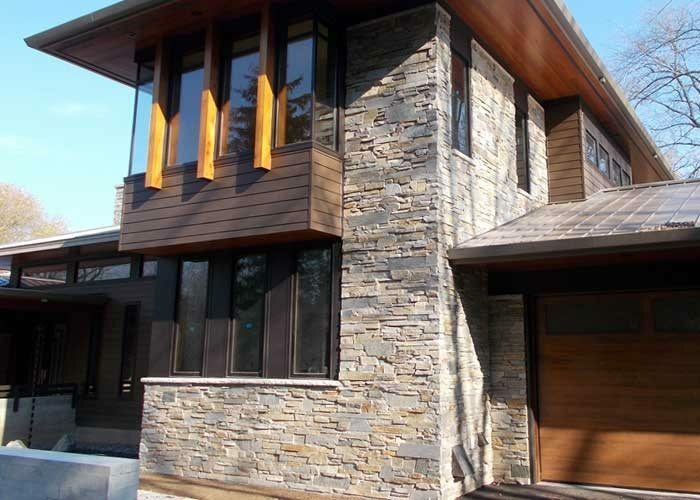 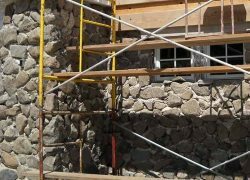 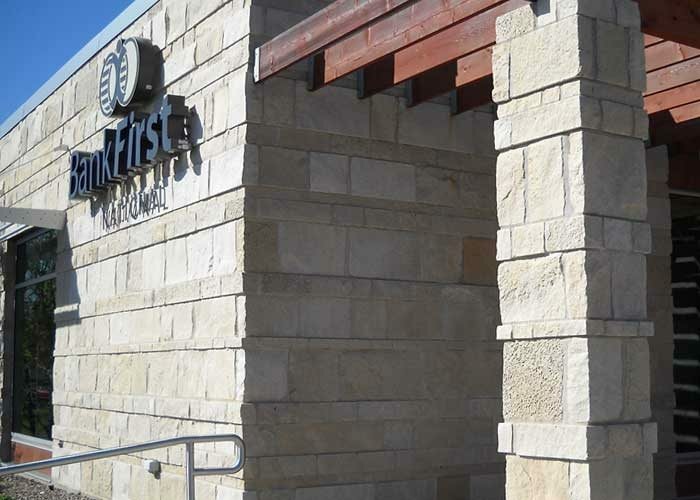 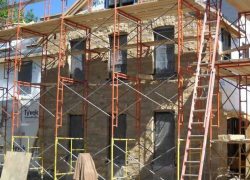 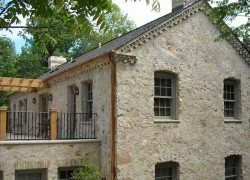 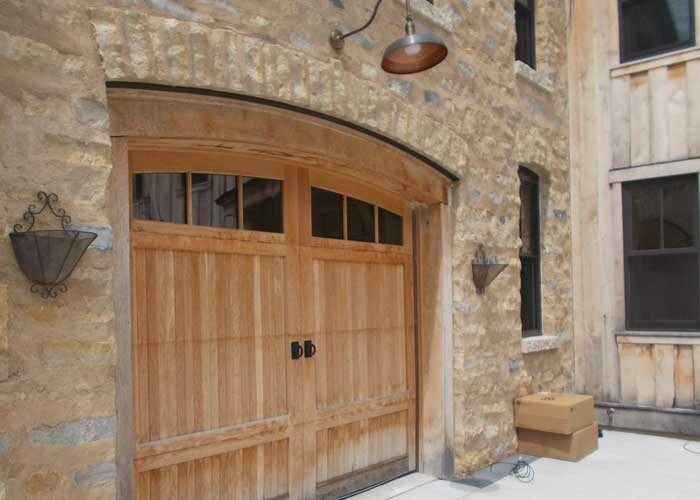 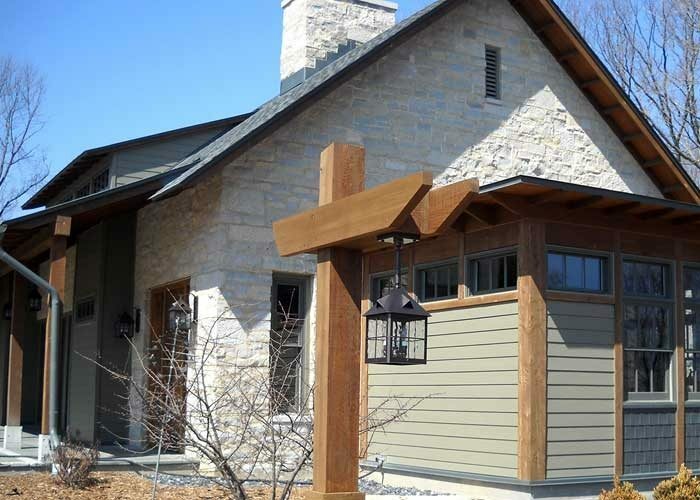 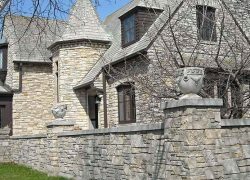 Our services include the installation, repair and replacement of stone veneers, stone siding, stone facades, stone steps and walkways, stone flooring, stone entrance ways, as well as historical restoration. 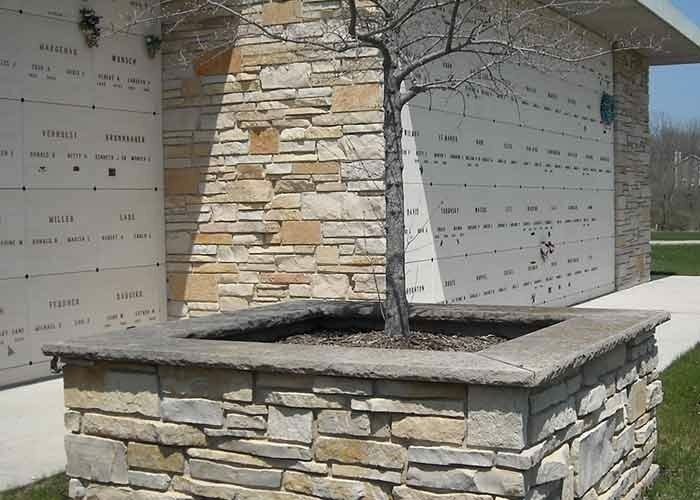 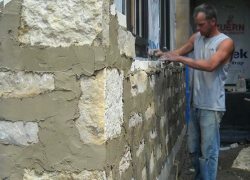 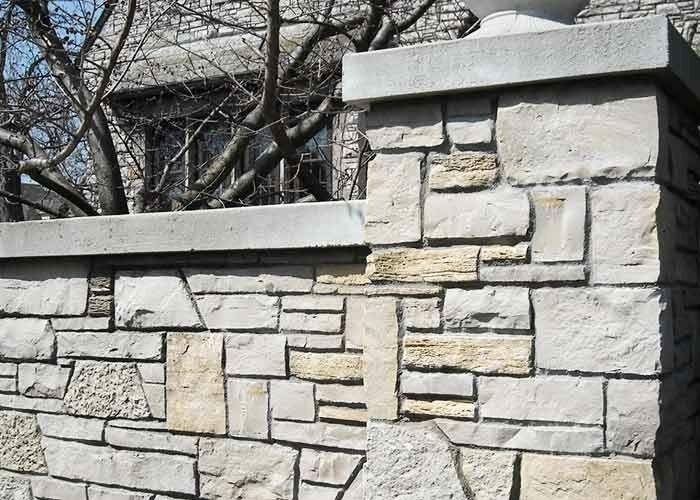 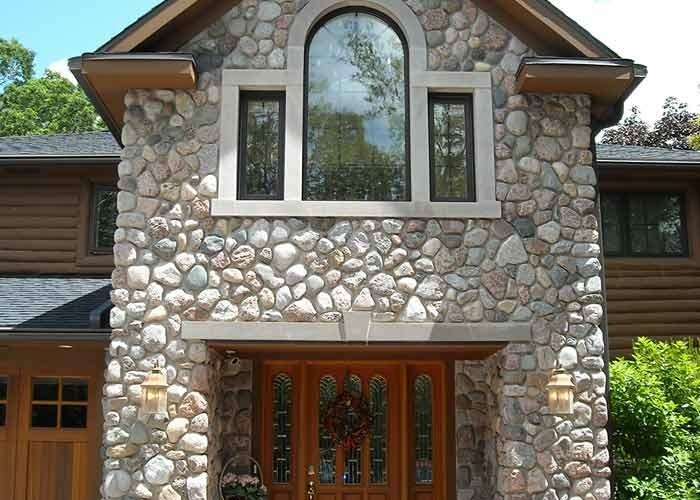 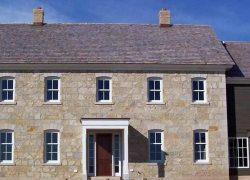 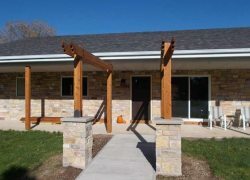 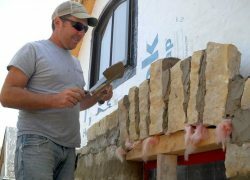 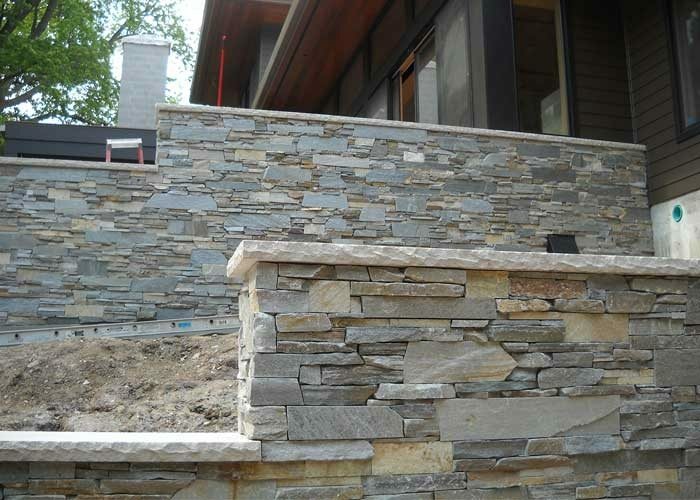 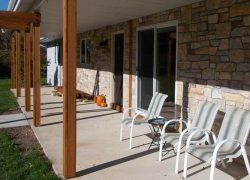 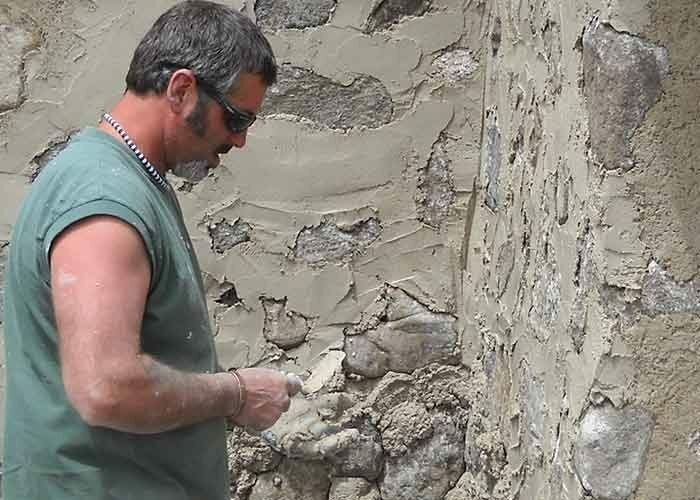 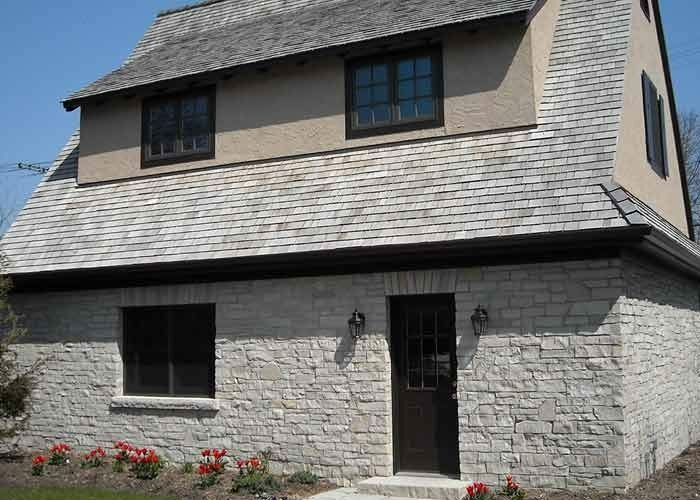 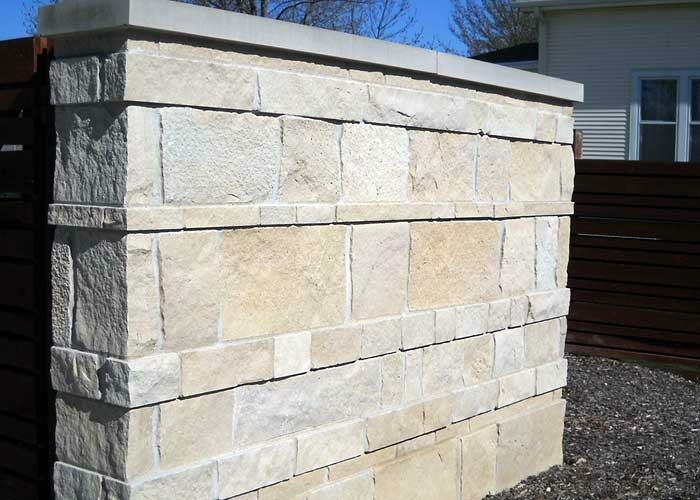 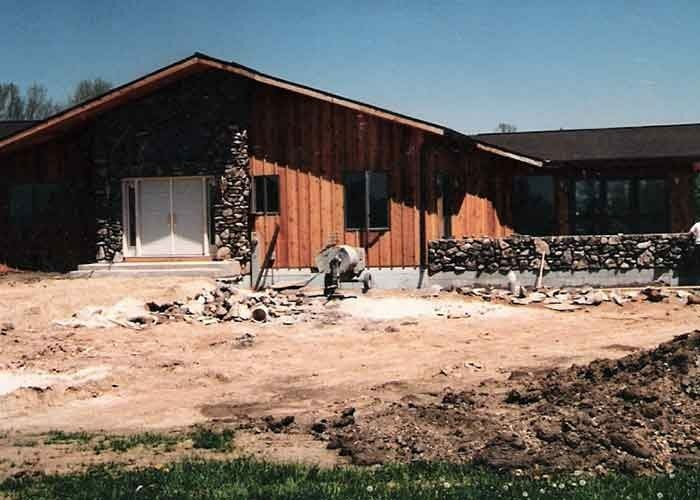 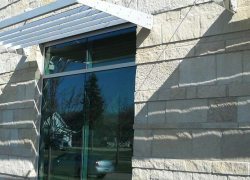 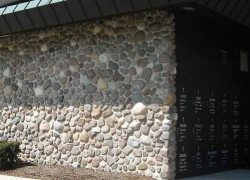 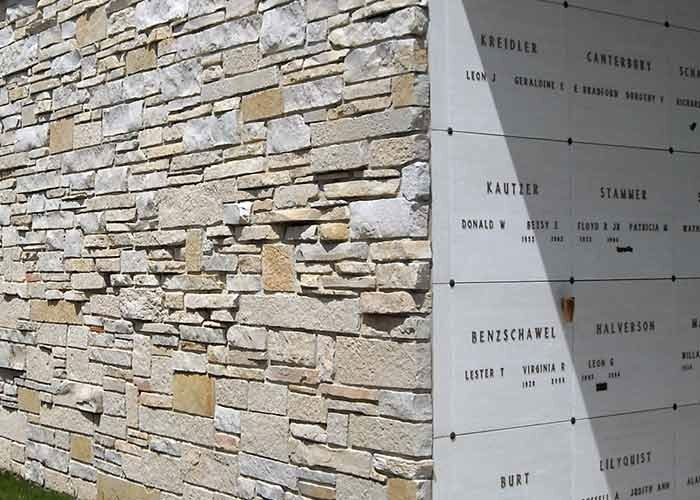 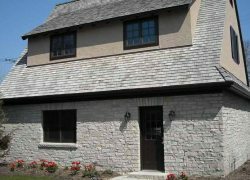 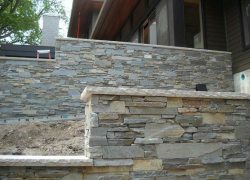 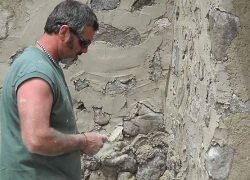 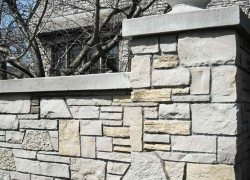 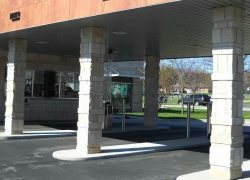 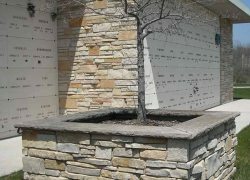 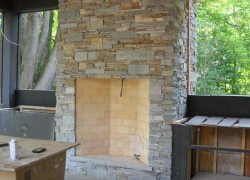 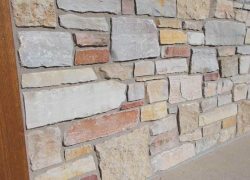 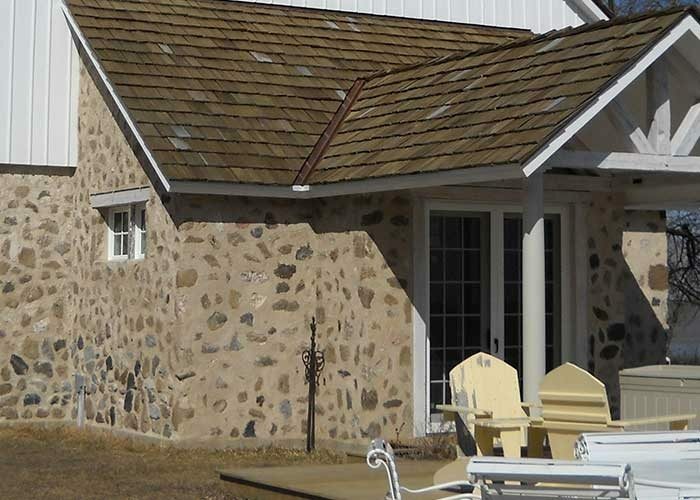 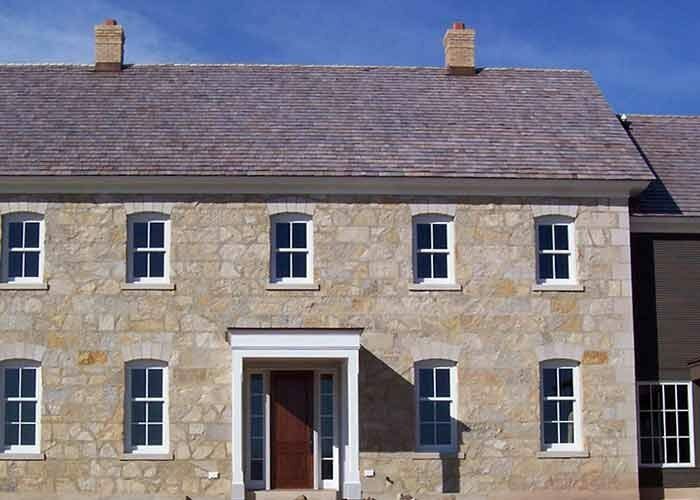 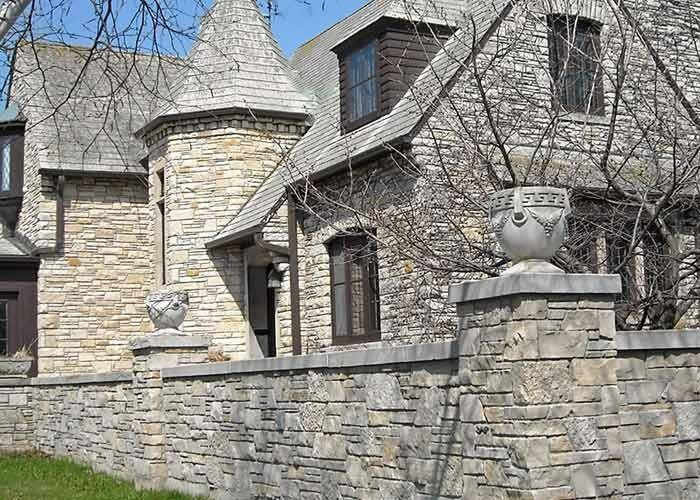 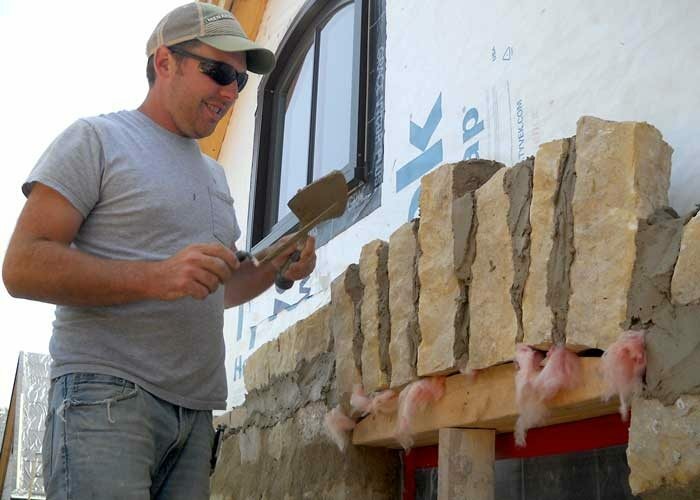 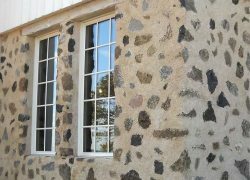 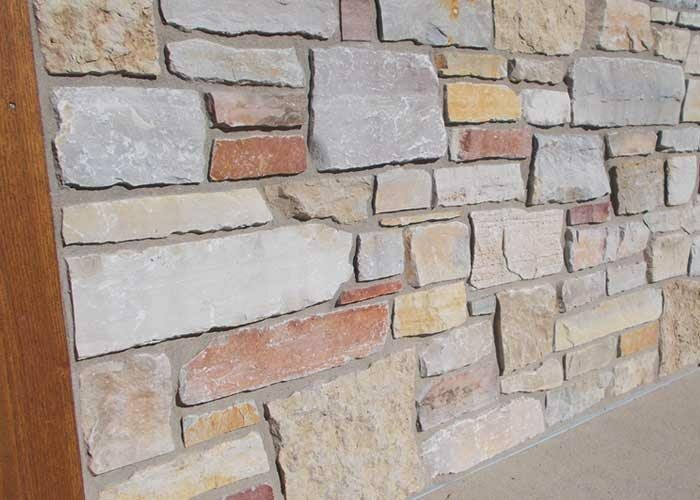 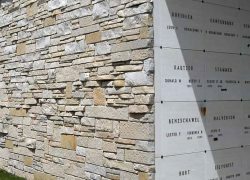 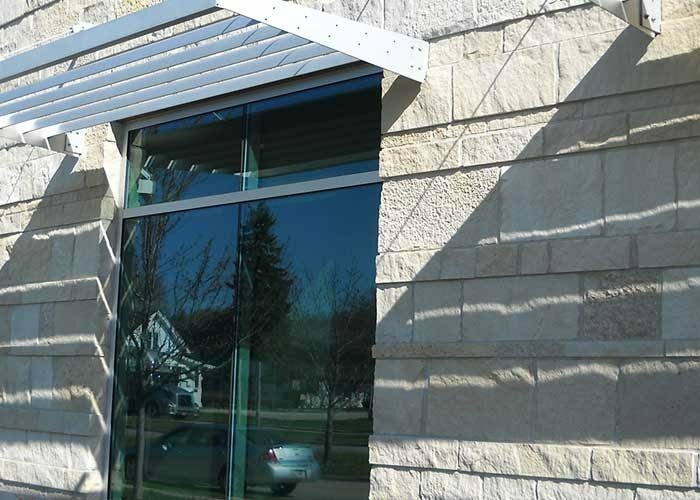 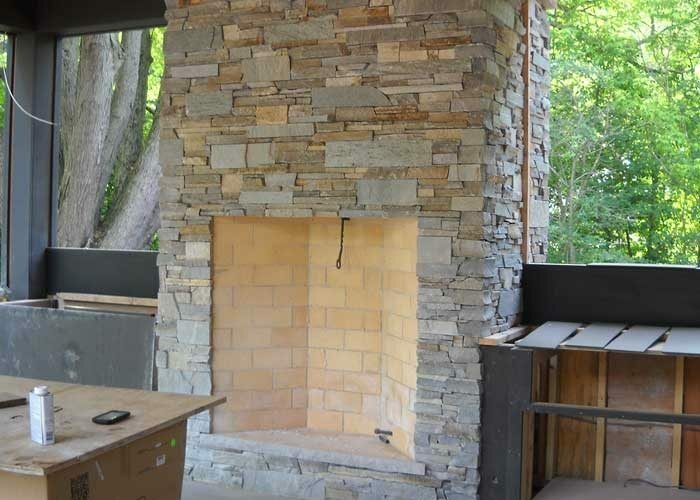 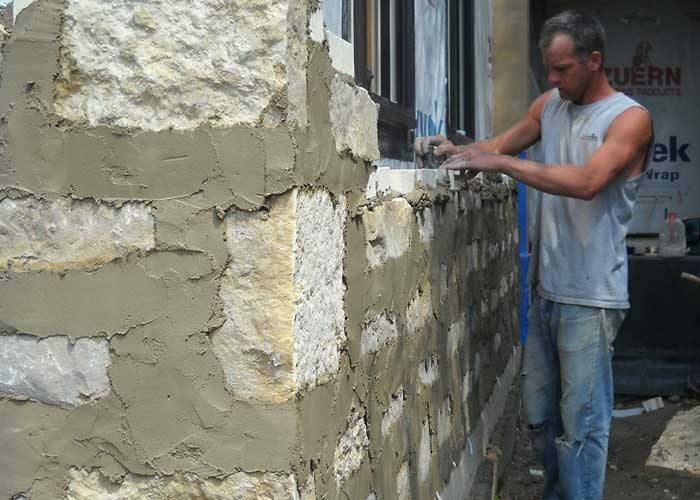 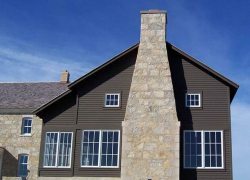 Contact Ken Klemme Masonry to discuss your stone masonry needs. 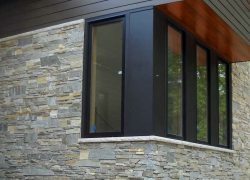 View gallery below.